Home in a Snowstorm Release! On new and old devices! 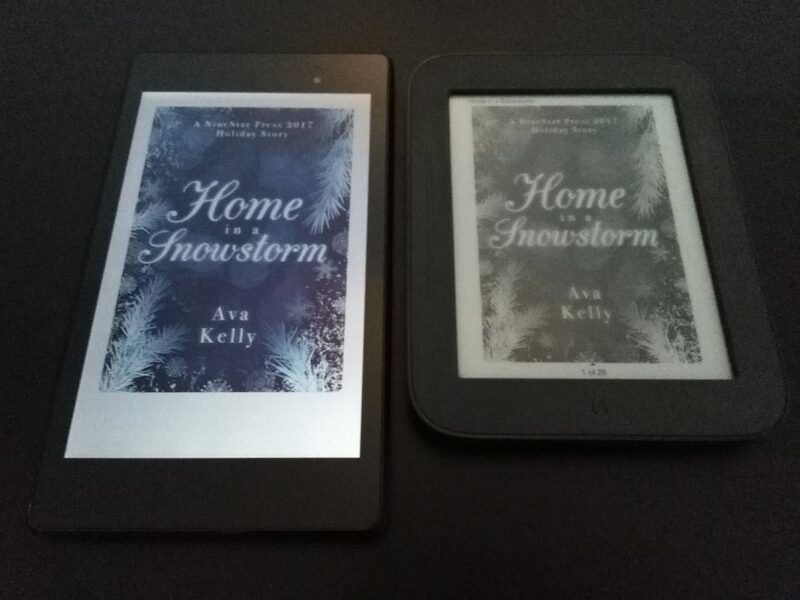 Home in a Snowstorm Release Day!